The team at Axess2 pride ourselves on delivering nothing but the finest levels of service. Whether that’s through delivering our high quality, reliable and affordable lifts, or through offering you our entertaining and informative blog articles, we only ever strive for the best. As part of our service, we love knowing that we’ve been able to educate our valued customers in the ways of the elevator, and there are few things more fascinating than the extremes! Well, for all you thrill seekers out there, we wanted to draw your attention to a lift system that we have discussed before; in our article, Feats of Architecture: World’s Tallest Buildings. Measuring a staggering 1,669ft in height, the building actually gets its name from the colossal 101 floors that it houses above ground… we are of course talking about Taiwan’s Taipei 101. Oh, and in case you’re interested… there are a further 5 floors underground! The Taipei 101 elevators actually broke the record for the fastest elevator ascension way back in 2004, travelling at an unbelievable 3,313 feet/min. Have you done the maths yet? No, we can wait… Go on then; this is an amazing 30 seconds from ground to roof! Astoundingly, this record is a whopping 34.7% faster than the previous record holder, the Yokohama Landmark Tower elevator in Japan. The two Taipei 101 high-speed elevators actually cost upwards of $2million each, but complete with its contemporary emergency braking system, complex pressurisation and sleek aerodynamic body, it’s little wonder. 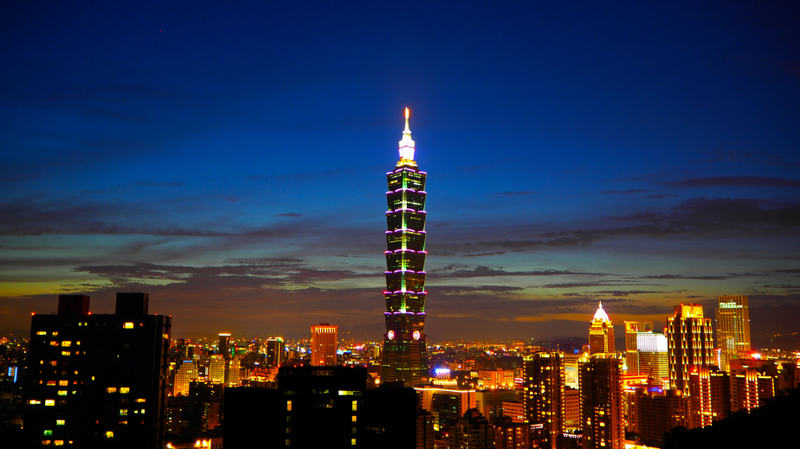 Not only that, the Taipei 101 elevators are actually the first of their type, in that they are the first to operate a triple-stage anti-overshooting system. Regular visitors to the Axess2 blog may recall a mention of the Taipei 101 in our article, The Damper is Blowin’ in the Wind. Installed to stabilise the tower in strong winds, the damper counteracts the swing caused by the extreme weather. However, as you may imagine, such a huge skyscraper requires a mammoth tuned mass damper… the world’s largest, no less, weighing in at 660-tonne! So, if you’re looking for the extreme-elevator ride of your life, you know where to visit! If however, you are looking for a much less hairy rollercoaster ride, and fancy the idea of travelling in luxury, why not get in touch with our Axess2 team? We have a huge range of elevators to meet even the most bespoke of needs, boasting an eclectic array of styles, so give us a call! All you have to do is contact us on 01200 405 005, where we are always eager to find the perfect elevator to meet your individual access needs. Alternatively, you can keep up-to-date with Axess2 on Facebook, Twitter, Google+ and even YouTube; so, see you there!